I am a Telecommunications Engineering, speak Spanish (mother language), English and Italian. Specialist in: - CISCO CCNA: design and network administration, preparation of plans and development of structured cabling. - Analysis and development of microwave links. 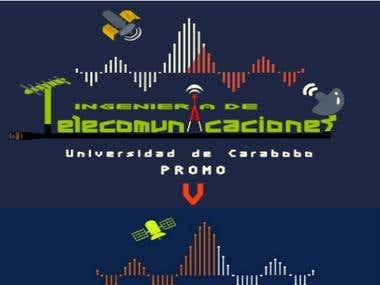 - Coverage analysis for radio propagation. 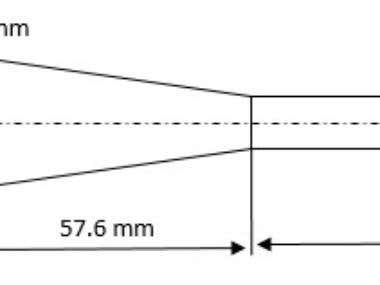 - Design, study and analysis of antennas for specific applications: linear, aperture, microstrip, antenna array, radiation pattern, frequency of operation, dimentions. - Low-level language: assembler. - Musician, composer and producer of any kind of music. Extensive knowledge in: - Programming: C ++, QT, Basic, Python, Mathlab, Java. - Creating software with GUIs, - Applications development: Android, iOS. - Electronics: design and implementation of schematics, circuit diagrams, PCB. - Microcontrollers: Circuit Design with PICs, ATMega, etc; programmed in assembler and high-level languages. 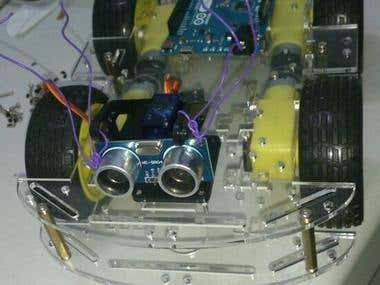 - Arduino: circuit design and programming and use of sensors. Is a certification program for entry-level network engineers that helps maximize your investment in foundational networking knowledge and increase the value of your employer's network. CCNA Routing and Switching is for Network Specialists, Network Administrators, and Network Support Engineers with 1-3 years of experience. The CCNA Routing and Switching validates the ability to install, configure, operate, and troubleshoot medium-size routed and switched networks.